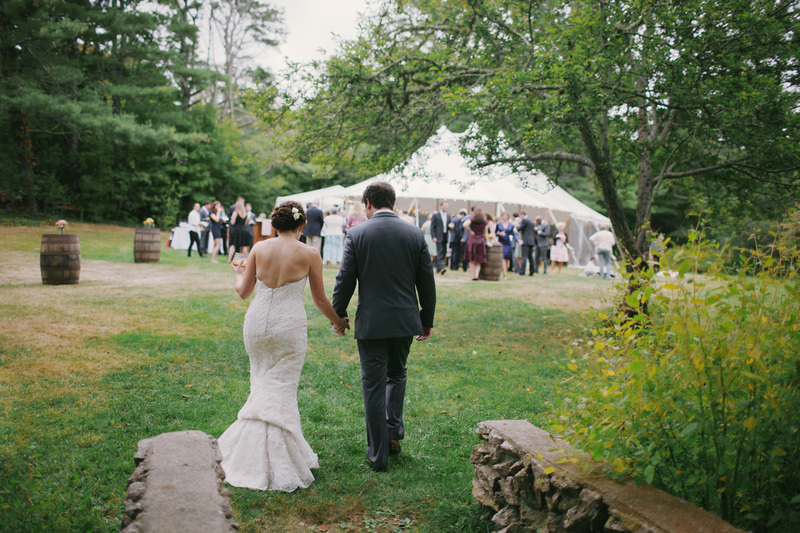 There is truly nothing like a Cape Cod wedding – that’s why our expert team has dedicated every day to perfecting them. Since 2007 we have helped hundreds of couples bring their unique wedding dreams to life, tailoring our services to their individual visions. We love love and the unique story behind every couple – it’s as simple as that. And we think we’ve found the best way to plan and celebrate each and every one. We know how intimidating planning a wedding can be, so let us walk you through the details, from the dress to the dance, up until the very day. We’ll work within your budget and style, connecting you with the best vendors and services so that you can focus on what really matters. Planning is our specialty and weddings are our passion (and well, we love Cape Cod too), so let us make your nuptials sweet and seamless. Offering the following services, and more! Access to our client only login page featuring our preferred vendor list, FAQs and other fun planning tools! Recommend & secure vendors - Florist, DJ, Band, Photographer, Videographer, etc. Each wedding we plan is unique in its own way. The full service planning package allows us to work intimately with you and is designed for couples who want a bit more of a helping hand. 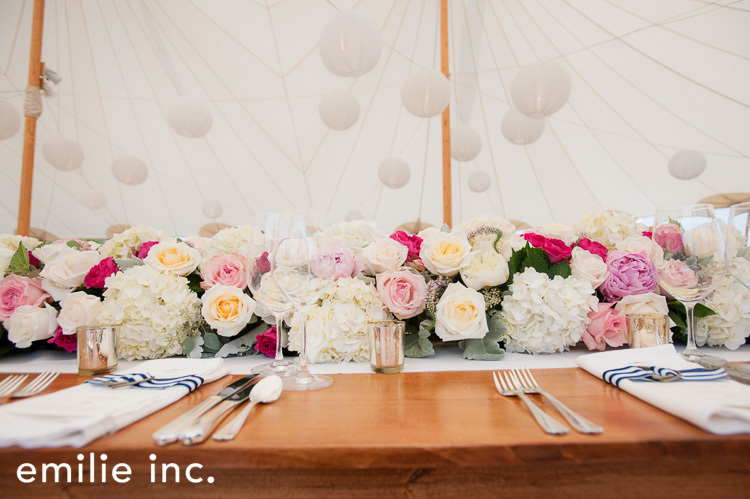 We work with you from the very beginning, cultivating the vision of your dream day and making it come to life. Your individual planner will guide you through the process and help you navigate the logistics of your wedding, both beforehand and on on-site day of, ensuring every last detail is accounted for. We’ll be with you through it all, from the seemingly small decisions to the big “I do” – your planner will have taken care of everything. ​In order to focus our full attention on these couples and their weddings, we limit the number of full service events we plan each year. This package is perfect for the couple that finds themselves somewhere in between our full service and day of packages – full of ideas and ready to get started but wants the helping hand of our expert guidance. Our team acts as a constant resource of professional opinions and insights, available to you throughout the entire process. Partial planning is the perfect blend in which you and your planner execute every detail together, creating and coordinating your dream wedding. Of course we will always ensure that you are involved with every decision - you have big ideas and we’re here to make sure that they all come to fruition. assistance you feel you need, we are sure that one of these two packages will work for you! stress-free. From coordinating with vendors and prepping the venue, to smoothing out the last few wrinkles, we’ll manage every aspect of the wedding. We’ll keep everything organized and on track, acting as an unwavering resource of assistance. Our careful pre-wedding preparations and onsite management will allow your celebration to be flawless, and the start of your life together stress-free. 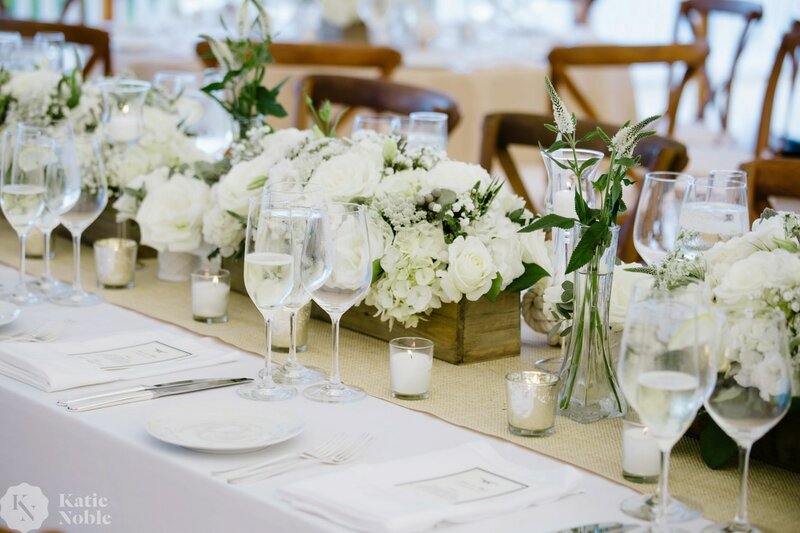 At Cape Cod Celebrations, we only take one wedding per planner per weekend, so you will receive the attention you deserve to make your event run smoothly! Having your wedding at a venue that provides a catering manager and not sure if you need a planner? our team and having a catering manager on site.